In the 1990s, after perestroika, casinos became very popular in the CIS countries. But over 10 years ago, gambling clubs were banned both in Ukraine and Russia. Loyal countries receive generous sums of money in their coffers by allowing free activity of gambling establishments. Despite this fact, the Russian and Ukrainian government has not yet changed its position. However, legislative barrier is not a problem for real gamblers. The development of the internet has enabled players from anywhere in the world to enjoy gambling and online casinos. It is not necessary to violate the laws of the state to open and run own online establishment. Casino Market site offers online casino software from Global Slots (Gslots). Besides quality software you will have online casino gambling system with a domain name abroad, as well as content and payment services. It's a very profitable option of a casino purchase saving your time and money for online casino development. In seven years of operation, the Global Slots company has installed online casino software in 742 gaming clubs and online casinos. Because a casino operator actually operates outside the countries with the gambling ban in effect, an online establishment is fully operational. customer service and technical support in Russia. To make an online casino platform work, you must apply for the online casino specifying its name, physical address, and contact name. In response you will receive a letter with a login and password for an operator, administrator and owner of online casino, as well as the sign-in link. You may ask "How should I pay for Gslots services?" 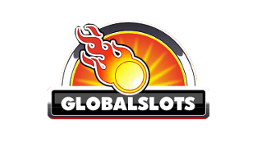 What is special about Global Slots online casino software is that an operator pays 8-12% for cooperation, which is the commission for using the Globalslots system. The scheme is simple and goes as following: casino operator purchases special units that give the right to convert the players' money to casino currency. When you purchase units, you also should pay the commission. Units are bought through transfer to a card, Qiwi, and WebMoney. online casino terminals can be renamed. Moreover, you can set up bonuses and loyalty systems in Gslots. For example, a player lost an entire deposit of 100 rubles. If you don’t want a client to get upset and leave an online casino, you would want to accrue him a bonus equivalent to the amount lost. Bonuses are paid immediately after losing or within 24 hours. Online gambling software will provide your gambling site with quality content from leading game slot manufacturers: Microgaming, Novomatik, Superomatic, Playtech and other developers. To organize a permanent casino revenue, you should set up deposit and payment systems. GPM code. Casino operators provide customers with codes in exchange for money. Opportunity to deposit and withdraw funds directly to the cashier's terminal. Fund deposits through a cash acceptor connected to a PC. Through a cash acceptor of a bank terminal. In this case, a customer can withdraw payments by using a PIN-code and terminal dispenser. Online casino gambling system is thoroughly protected from any inspections. Employees of the company do not disclose any data on online establishments and their owners. Furthermore, online casino development is generated in a way to protect all information from unauthorized browsing. 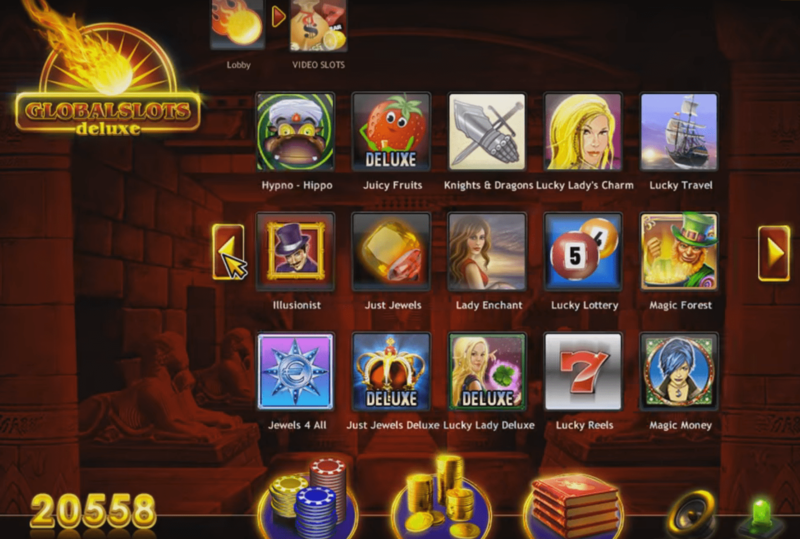 The Globalslots online casino gambling system is considered one of the safest and most secure in the online casino marketplace. Casino Market offers the purchase of this platform as well as online casino development.